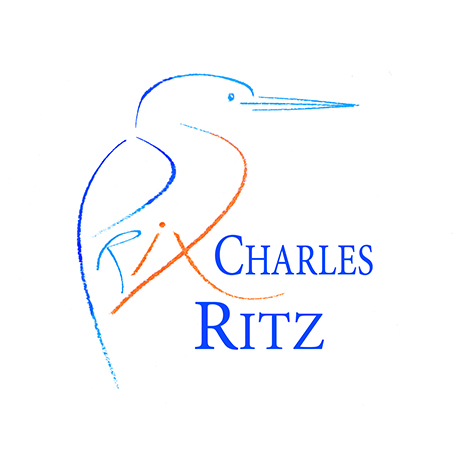 For 15 years, the Prix Charles Ritz has rewarded field-based initiatives protecting the rivers. Such an award improves the reputation of fishermen & their organisations. This award encourages the field specialists that we are to continue our work for the preservation & restoration of the fario trout’s host biotopes. This award allowed us to launch a major operation on the whole watercourse of the “ruisseau du Pas d’Ânes “. President of the AAPPMA " La Roche Mabile "
PROJECT: Albanais fishing club manages 300 km of Chéran & Fier rivers, across two departements, performs fishing tuitons for youngsters, sustains grayling populations, and achieves hundreds of hours to fight pollution & poaching, to improve nursery tributaries & to monitor waters quality thanks to their many volunteers. PROJECT: River & margins management, stocking of grayling from the local Rhine strain, an educational site in Oderen village in the vicinity, information & awareness of the young public through a Nature workshop in situ.